“Wine that is “held back””, that is the loose meaning of the term Reserve in the wine world. In the United States there is no legal definition or regulations to use the word Reserve, on a wine bottle. In fact the only countries with actual regulations that govern the use of the word Reserve (or Riserva or Reserva in their case) are Italy and Spain. 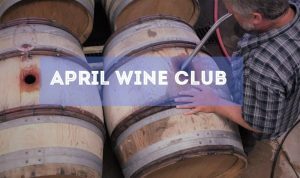 In the United States the term Reserve is up to the interpretation of the individual Winery. 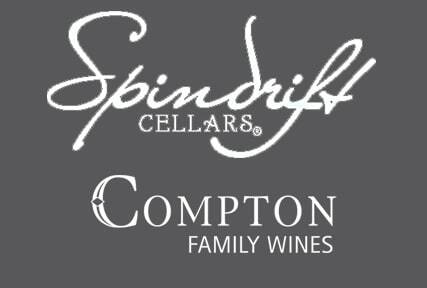 This brings us to the question, “what does “Reserve” mean to us at Spindrift Cellars”. We give it the value of “excellence,” “specialty”. This is the wine that we hold back, not only in the barrel but also the bottle cellaring process. We only make three or four barrels worth of these wines, and only when the vintage allows for it. The 2015 and 2016 Reserve Pinot Noir was a combination of fruit from different areas, in different vineyards that we blended together. It was then fermented together from the beginning, in our big open top wood fermenter. Finally, it was aged for 18 months in 30% new French Oak. This a different process of winemaking from our other Pinot Noir that is fermented separately in tub fermenters and is not aged as long (typically 10 to 12 months) using about 20% new oak. So, what are the wine label terms that do have regulation in the United States? “Estate” which has the following regulations: the grapes must be grown in one AVA (American Viticultural Area), in vineyards owned or controlled by the winery. Also the wine must be made at the winery, which must be located in the same AVA as the vineyard(s). “Single vineyard” is 95% of grapes grown in a single vineyard. We have chosen this term to use on our new Compton Family Wines brand labels. To us the term Cuvée means “top tier blend,” “premier”. The Compton Pinot Noir Cuvee’s are each a blend, from vineyards that are close together in location. The wine is aged longer in barrel (around 18 months). The wine is an expression of the terroir in the particular area that the vineyards are located. The topography of the exact vineyard location, soil types, and grape clones combined together, give the wine depth and dimension.